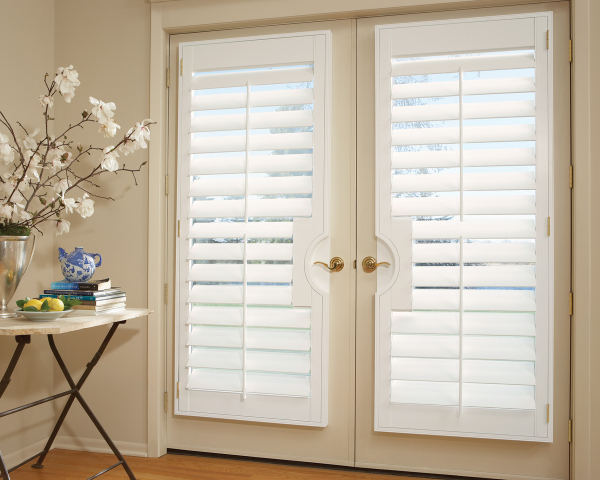 Wood Shutters add beauty to any home providing privacy and light control which add a long term value to any home. The classic color palette comes in stains or painted finishes along with the fashionable different size frame styles and louvers that add an arthitectual element to any room style. 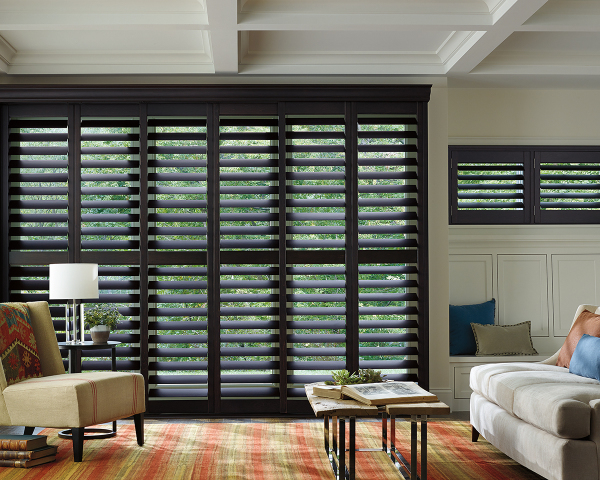 Choosing from a variety of options, in any window style or shape, makes the handcrafted shutter perfectly tailored to fit your windows, your home, and your style. The invisible tilt bar option eliminates protruding tilt bars offering a clear view. 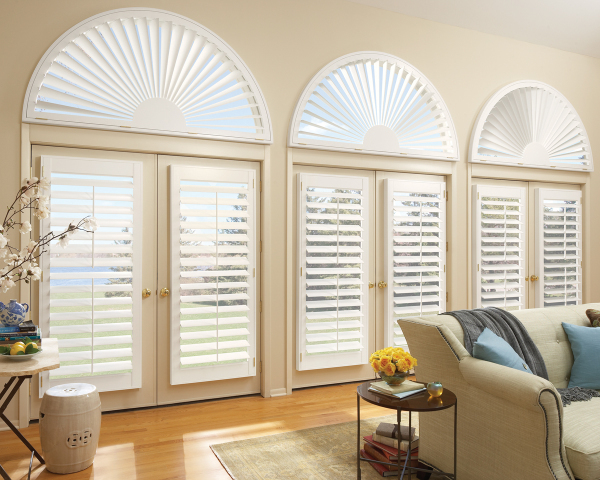 Composite Shutters that offer traditional decor are a perfect solution to fit your budget and style. Composite shutters provide durability and add long term value to your home. The UV inhibitors protect from color fading and yellowing. 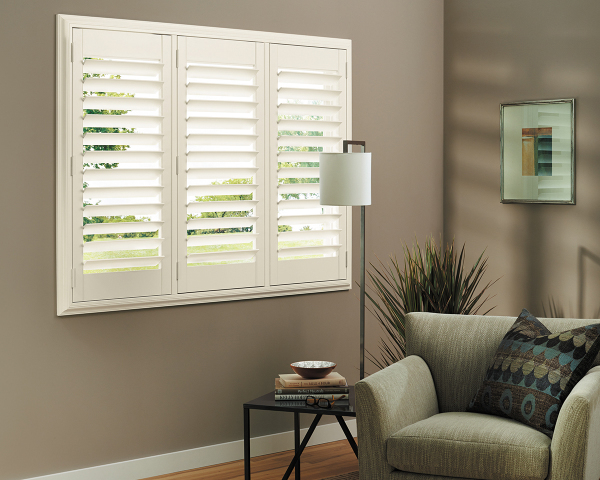 These shutters are extremely durable as they are scratch resistent and won't warp due to UV exposure. Composite Shutters much like the wood shutters come in different colors, frames, and slat sizes making the composite shutter a perfect solution to any home. Call now! We Bring the Showroom to You!